Streetworks Information Management System (SwIMS) is a cloud based system providing a complete business management solution in one easy and intuitive system. SwIMS makes it easy to capture, manage and make use of the large volume of data associated with utilities operations. SwIMS is a suite of tools designed by utilities people for the utilities and highways maintenance industry for planning, scheduling, management and oversight of all operations. One system enabling effective and efficient management across all contracts and associated jobs and tasks, from start to finish, SwIMS can manage multiple contracts, including different work streams, planned and emergency works. 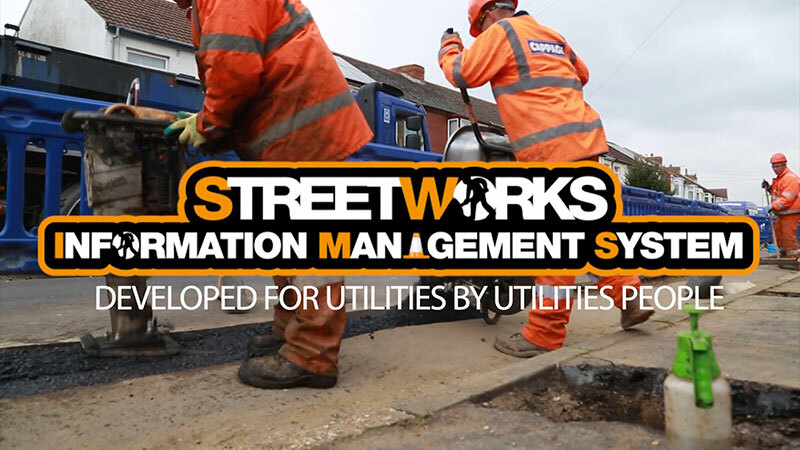 Streetworks Software specialise in information management systems for the Utilities and Highway Maintenance industries. Our technical expertise and utilities industry experience enables us to deliver a tailored system solution for your business. 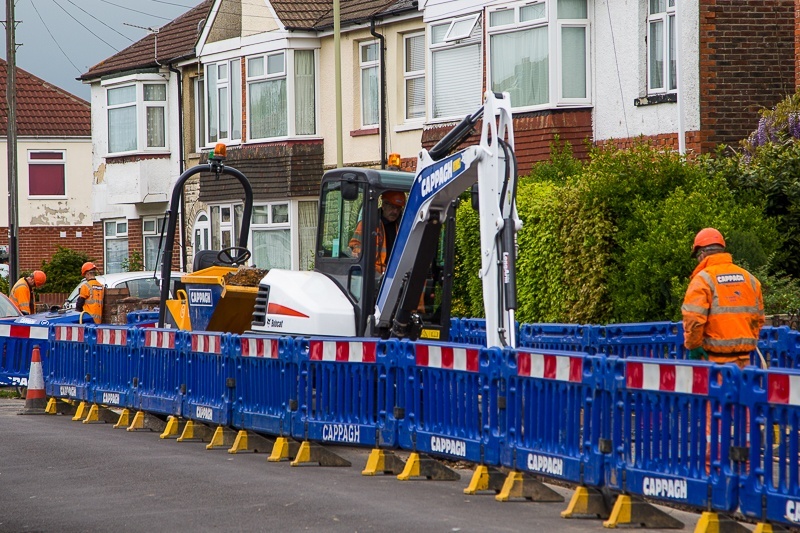 Streetworks Software (SWS) have successfully developed and delivered SwIMS solutions to clients working across water, gas, electric and telecommunications infrastructures. 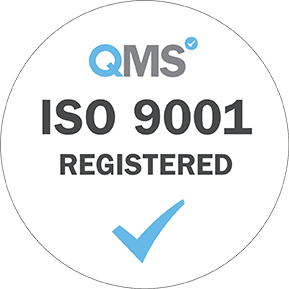 SwIMS can make your operations more effective, efficient, compliant and improve work quality. 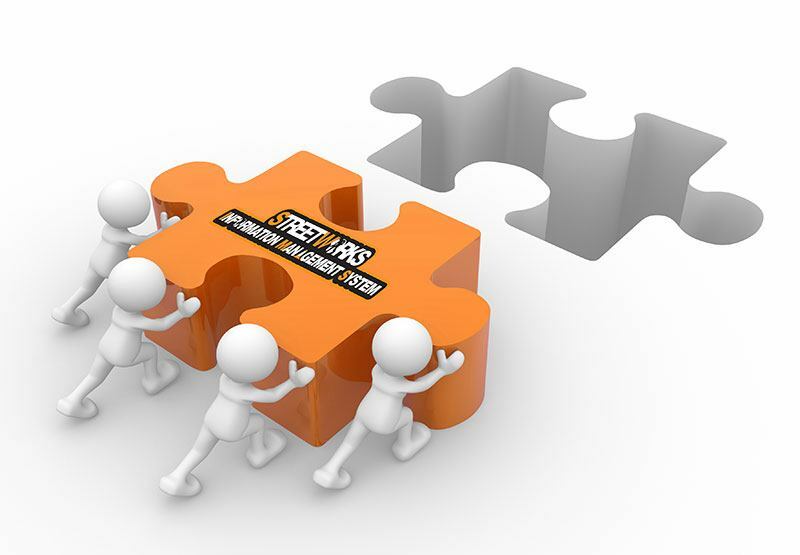 At SWS we deliver our clients a complete service, combining our innovative products with our industry experience. Our team of utilities professionals and software experts are on hand to create a SwIMS system customised to the demands of your utilities and maintenance needs. Web Design By We Do Stories.